Silk’s post #25 — I wonder how many of you reading this post are over 40? I see quite a few hands going up. How about over 50? Or maybe, like me, over 60? And how many of you are writing as a ‘second career’? Maybe it’s something you’ve dabbled in since you were a teenager. Maybe you did your best to scratch your fiction-writing itch by pursuing a tangentially related ‘first’ career, where you had to write something else (newsletters, legal briefs, manuals, speeches, advertising, academic reports, lifestyle features about patio furniture). Maybe writing a novel is something you always dreamed of doing, but life got in the way. The need for money won out. Or the demands of a family. Or maybe every time you hunkered down alone in your writing space with a blank page in front of you, the world called you out, whether joyfully or rudely. Or maybe you just got on that career track and didn’t get off until you reached Retirement Station. It’s okay. It’s all good. 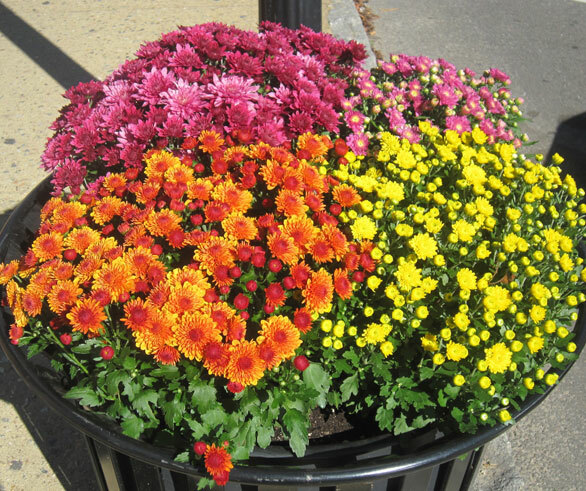 We are the Late Bloomers: the hardy, vibrant, colourful displayers of creativity who dare to run riot in autumn. We bring our own heat to the season, our own illumination. I once asked an agent on a panel at the Surrey International Writers Conference whether age made any difference in his inclination to represent an unpublished writer. I’m a realist. My thinking: it’s in an agent’s interest to sign hot young writers on the ascent – early bloomers who might produce years of lucrative bestsellers. His answer was, “No, I’m just looking for great writers.” But he took a half-step back before he figured out what to say. It told me that: a) yes, a writer’s age probably does make a difference to an agent, but b) it’s politically incorrect to say it (or maybe even think it), especially in a room full of conference attendees who have an average age north of 40, and who have just paid a bunch of money to rub elbows with you, and who are good prospects to buy your book on how to write. Okay, call me a cynic – but you’d be wrong. I just wanted to know the truth, but it doesn’t change my passion for writing one bit. Now, call me a romantic, an optimist, even a pollyanna, and I won’t argue. I think late blooming writers are like vintage wine. Our ideas, feelings, perspectives, and understanding of people and the world have reached the peak of flavour and complexity. We may be new to novel-writing, but we’re not new to reading and observing and thinking and feeling and communicating. As Helga reminded us in her great post on why writers write, we have stories in us that are bursting to get out. Some pretty smart people have contemplated the subject of creative late bloomers, and they seem to love to quote each other. I followed an interesting trail of Internet breadcrumbs on the topic, starting with a link on Nathan Bransford’s great blog, which took me to an article from 2008 in The New Yorker by writer and culture guru Malcolm Gladwell titled “Late Bloomers”. 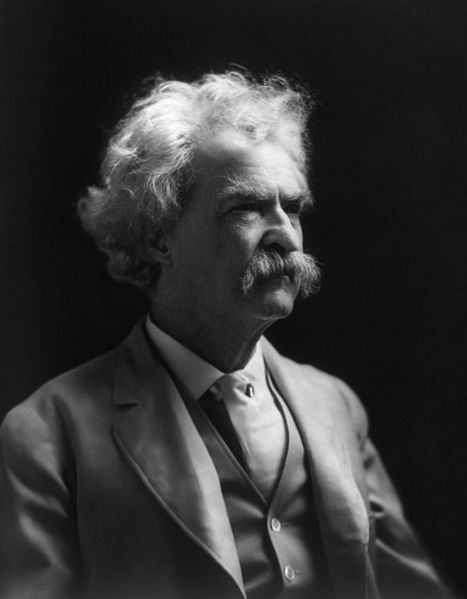 According to Galenson, Mark Twain “fiddled and despaired and revised and gave up on Huckleberry Finn so many times that the book took him nearly a decade to complete,” at the age of 50. The implications of this insight may explode some of our received wisdom about late bloomers. They aren’t necessarily late starters, for instance. Some of them work most of their lives at their art in obscurity, often with the help of a patron, such as a family member (think Van Gogh), before they become ‘overnight sensations’. If they’re lucky, that happens while they’re still alive. Galenson’s 2011 article on the Huffington Post, “Literary Late Bloomers,” cites a veritable galaxy of literary stars, in addition to Mark Twain, whose most famous works were written in middle-age or later: John le Carré, PD James, Leo Tolstoy, Fyodor Dostoevsky, Henry James, Thomas Hardy, Joseph Conrad, Virginia Woolf, Philip Roth, John Updike and J.M. Coetzee, for example. Late bloomers do their best work late in life because that’s when their genius ripens. Are you still with me, all you old boomers and late bloomers? 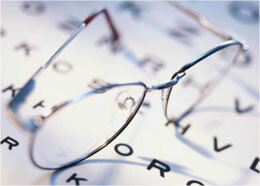 Doesn’t it make your heart glad to hear that you may be at the peak of your creative powers right now – even if you have trouble finding your reading glasses from time to time? Now get back to that kitchen table, or that pillow-strewn bed, or that coffee shop, or that writing desk and bloom. 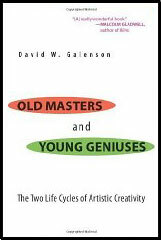 This entry was posted in Agents, Famous Writers, Storytelling and tagged age, boomers, creative genius, David Galenson, late bloomers, Malcolm Gladwell, Mark Twain, second career, Surrey International Writers' Conference, Writers by Silk Questo. Bookmark the permalink. First of all, there’s no way you’re a day over 39, Silk. No way. And secondly, I believe it’s never too late. Never. Thanks for that, Silk, I needed that. Right on. Ever the courageous woman, challenging the status quo. It’s never too late, nor too early, if you have a story to tell. They say it’s dangerous to get medications over the Internet, but this post sure cured what ailed me! So let me join in the upcoming chorus of senior citizens who’ve said and will be saying, THANK YOU SILK. Thanks for the comments folks! Hope everyone is having fun blooming. Great post Silk. One of your best! I think older people make great ‘storytellers’ because they’ve met so many interesting people in their lives: selfish people, greedy people, selfless people, insufferable people, optimists, pessimists, cads and clowns. I’m77. I didn’t start writing until I retired – there wasn’t time before. I’ve self published three novels with ‘Feedread’. I’m about to publish my fourth and I’m working on another one. I have ideas brewing for at least another two. This is the best thing I’ve done, I love it and I’m sure it is keeping me young. Silk, I remember your question from SIWC and I’m delighted to say that even after agents saw that I was no longer young they still were interested enough in my writing to request more. Now I’m happy to be in wait and see more. I was always concerned that agents and publishers would look at age and latch on to the idea that we could never produce many novels because we were restricted by age. Now I do trust that they are looking for excellent writing. Everyone thinks that once you are over the hill that it is an easy slide down the other side. Instead I see new peaks to climb and love the challenge.